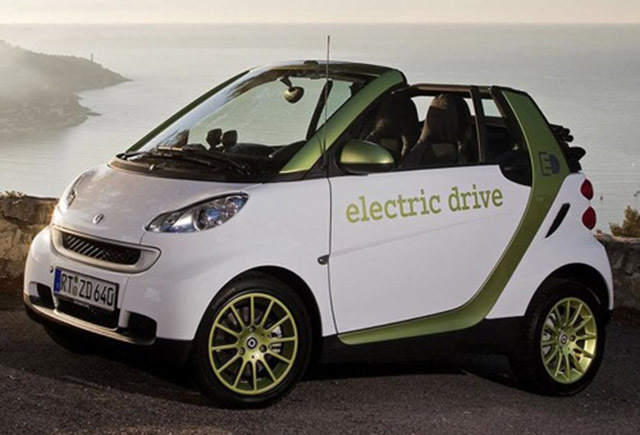 The popularity of electric cars is on the rise. Their reputation took a massive blow in early life but they are back with a vengeance. In early the days of the car manufacturing, notably at the time of a nascent Henry Ford Motors, gasoline was remarkably cheaper than electric, making the idea of an electric car laughable. Now that there is a massive decline in the readily availability of crude oil, petrol prices have soared. Coupled with the rise in a sense personal environmental responsibility and carbon footprint awareness, the electric car has seen a fast improvement in popularity. Although a ‘green’ element does make for good marketing, it seems as though expense is the biggest pull in terms of approval of the new cars. The biggest indicator would be to check out the price of electric cars in comparison to their petrol alternative. It would seem as though brand new and used models of the electric variety are much cheaper. The cost of running the electric cars is also much lower than petrol now that we are seeing a massive decline in the use of fossil fuels. Renewable energy seems to be an increasingly trending subject in all areas of business and the electric car can monopolise on this. Another cost the electric car saves you, at least in the UK is the fact that all owners enjoy free car tax and they could be a lot cheaper to service as there is no oil filer to change. It would seem that with government initiatives that encourage manufacturers to make more electric cars, and more pressure on consumers to buy electric cars such as the car tax exemption, as well as environmental motivations, the popularity of electric cars will only rise in the future.